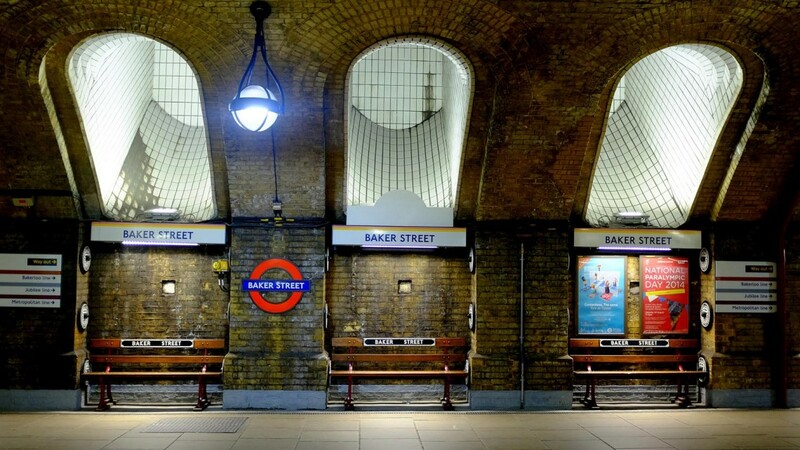 This famous old station is one of the most interesting and obviously easy to get to. 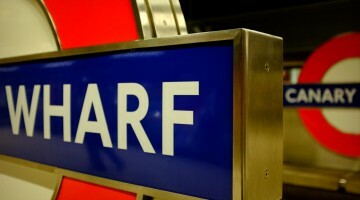 Head for it – or just jump off the train if you are passing through it. 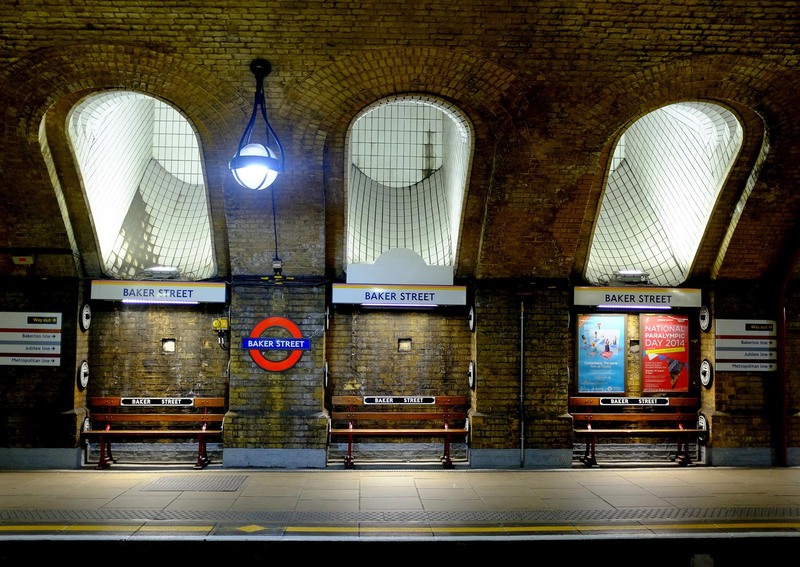 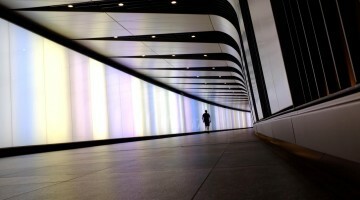 Travel photography spots at Baker Street Station, London. 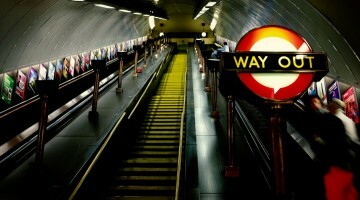 Be careful taking photos on the underground and tube as it’s not generally appreciated.